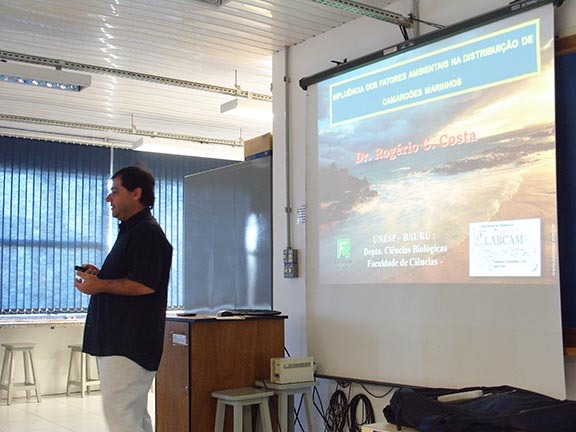 Thanks to a Fulbright-Brazil Scientific Mobility Program Distinguished Chair Award (2014-15), I was able to travel to Brazil to do collaborative research with my Brazilian colleagues at UNESP (Universidade Estuadal Paulista) campuses in Botucatu [Drs. 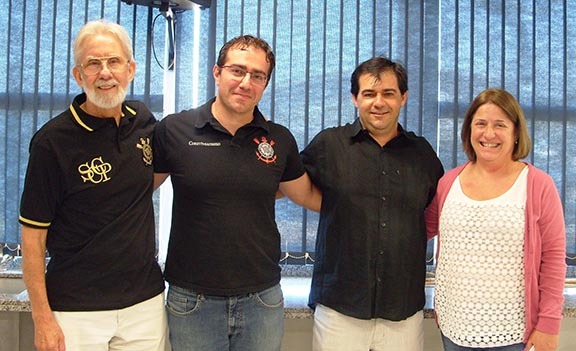 Antonio ("Tony") Castilho; Maria Lucia Negreiros, Adilson Fransozo], UNESP Bauru (Dr. Rogerio Costa), and UNESP Jaboticabal (Dr. Fernando Zara), and University of São Paulo, Ribeiro Preto (Dr. Fernando Mantelatto), with their large group of enthusiastic graduate students. 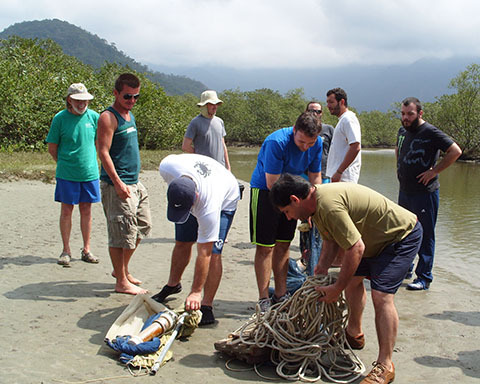 Our common interests focus on the reproduction, ecology, and evolution of the diverse shrimp populations off the southeast coast of Brazil. 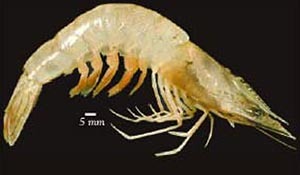 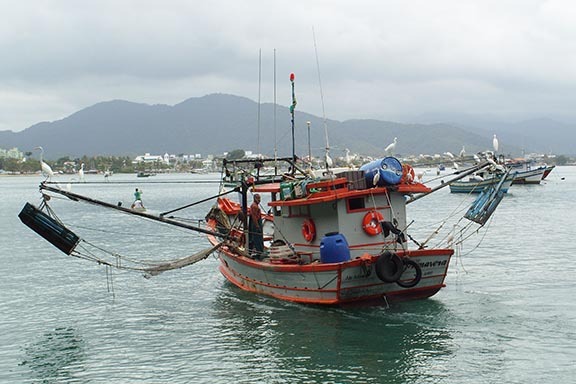 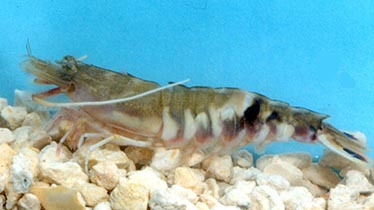 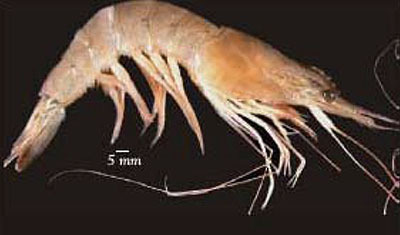 The overall project title of the research is "Latitudinal Gradients in Seasonality of Reproduction in Marine Shrimps: Proximate and Ultimate Causes." 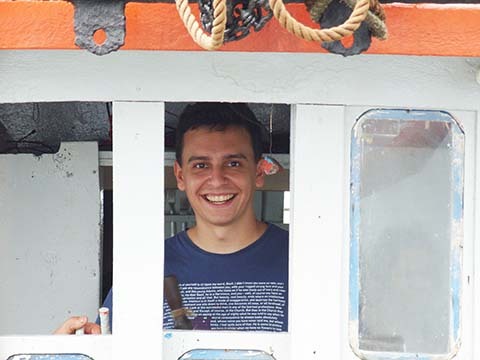 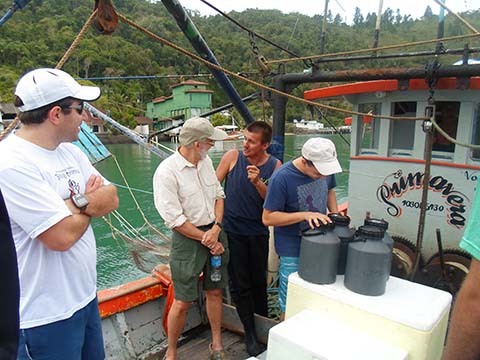 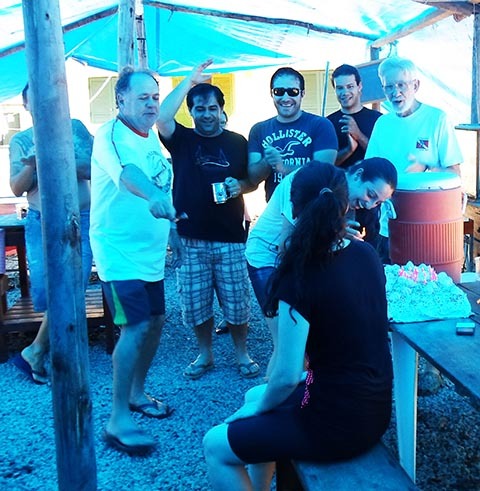 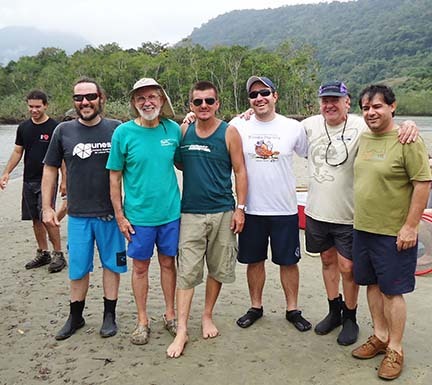 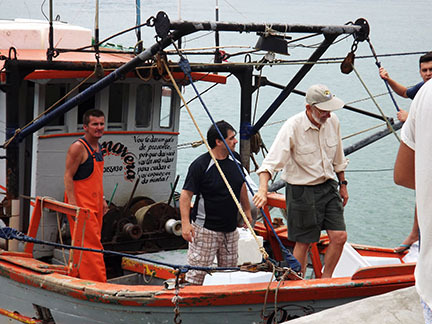 During the Bauer Fulbright stay in Brazil, various subprojects were discussed and planned, and writing of a collaborative manuscript on shrimp research was finished [will be published in the first issue of volume 35 (2015) of the Journal of Crustacean Biology]. 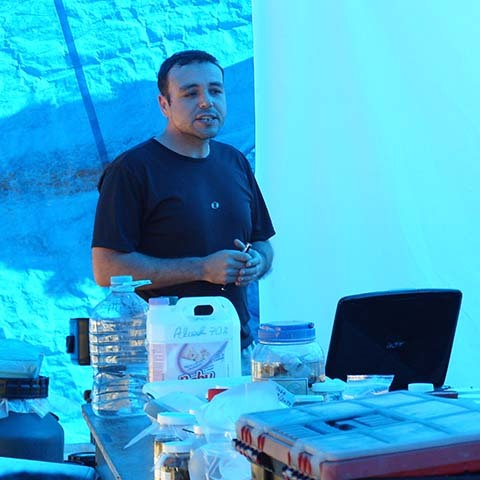 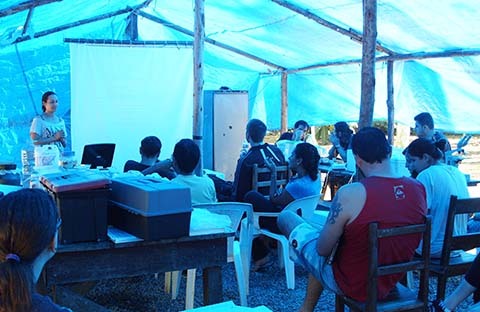 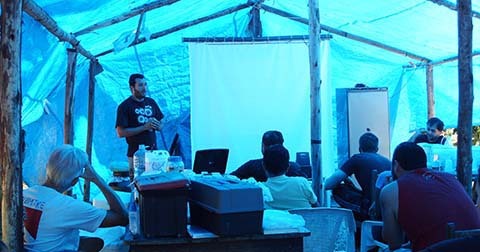 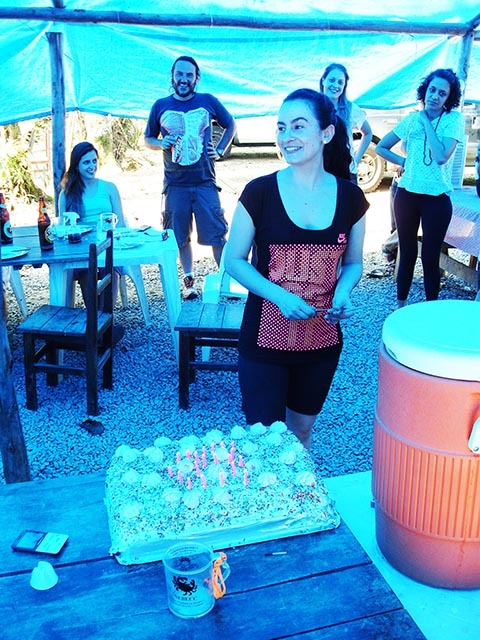 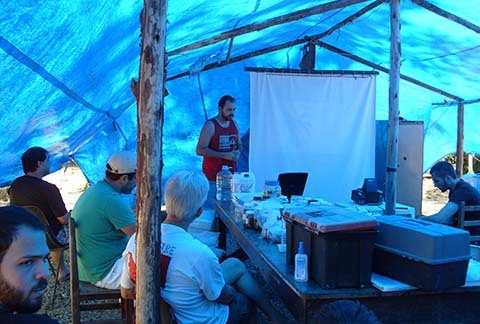 A two-week course ("Tópicos Especias em Zoologia: Ecologia, Sistemática e Ciclo de Vida dos Camarões") was presented to graduate students from various UNESP campuses, with lectures, student presentations and research both at the Botucatu Campus and at a field laboratory set up near the coast. 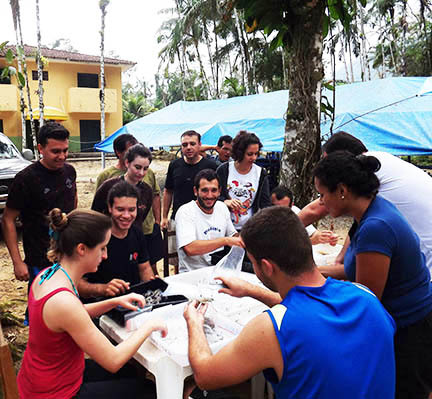 Much of the scientific and cultural Fulbright exchange takes place in more informal settings. 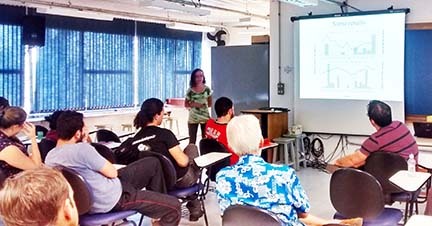 Additionally, the expression "all work and no play make Jack a dull boy" applies to educational and scientific activities as well. 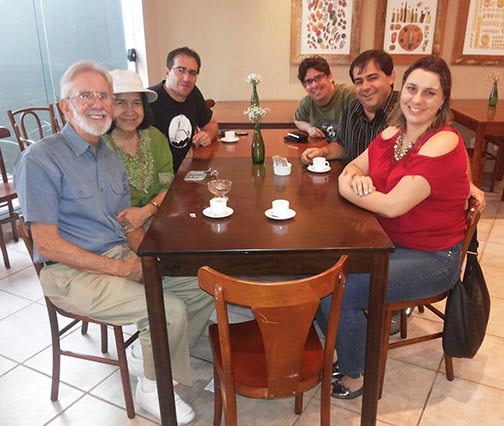 Brazilian graduate students and professors shared ideas and culture, practiced their English and Ray Bauer his Portuguese, discussed possible future research and educational interchange with Bauer's lab at the University of Louisiana, Lafayette, during coffee breaks, parties, lunches and dinners, visits to local fazendas and markets. 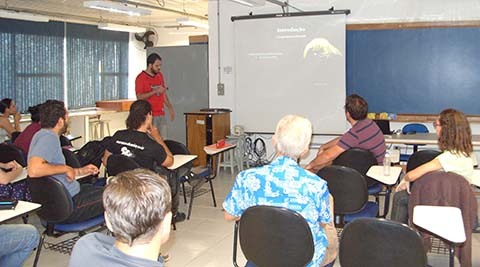 Several graduate students discussed educational and professional activities with Dr. Bauer during both these informal activities as well as in more formal discussions in Dr. Bauer's office at the Zoology Department at UNESP Botucatu. 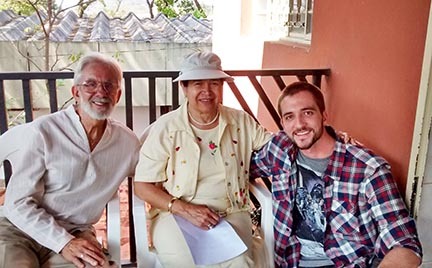 Bauer and his wife Lydia extended their invitation for future student and professor visitors to stay in the "Pousada Bauer"
Many thanks to the Fulbright Foundation and the Brazil Fulbright Commission for making possible our productive interchange between Brazil and the USA. 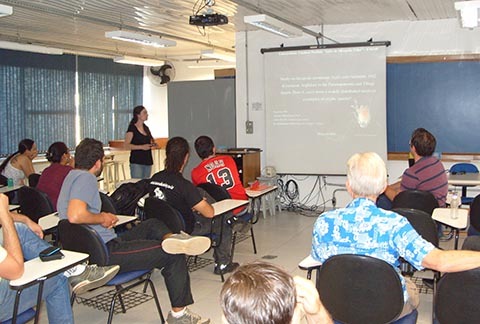 Students and professors from Brazil and the USA are encouraged to take advantage of the many programs that Fulbright provides to encourage scientific and academic collaboration between our two great countries. 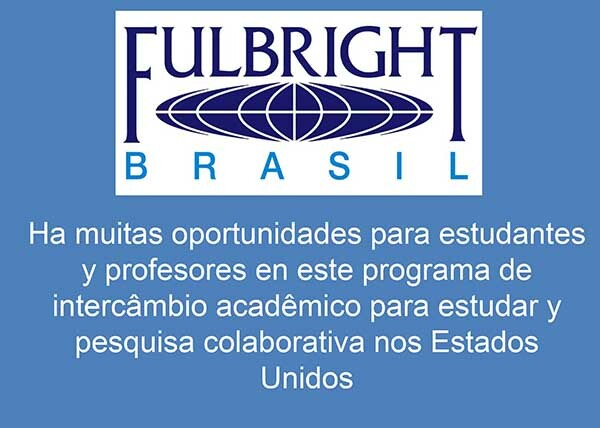 The Fulbright staff in the USA and in Brazil were most helpful and supportive both during the application process and during the grant. 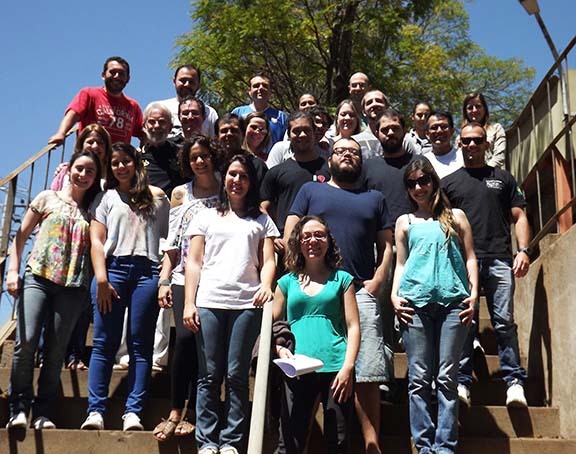 Special thanks are extended to Dr. Luiz Valcov Loureiro, Executive Director, and Bruno Betat, Program Specialist, Fulbright Comission in Brazil, for their much appreciated aid and support.